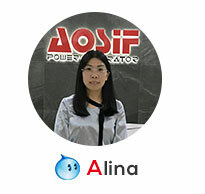 Aosif was established in Xiamen city. 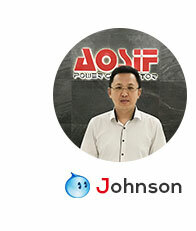 The factory was relocated to Changtai Economic Development Zone in Fujian province. The new factory went into operation. 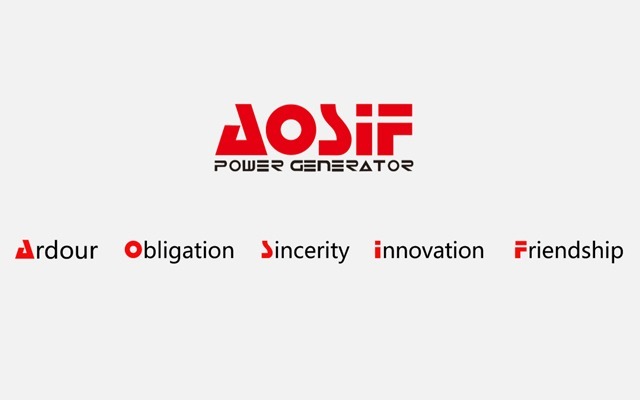 AOSIF is doing efforts towards to China and world leading generator manufacture. 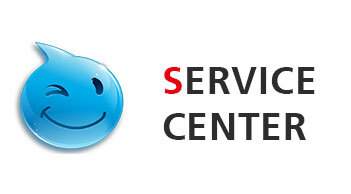 Establishment of the AOSIF Global Marking Service Center in the third issue of the Xiamen software park. 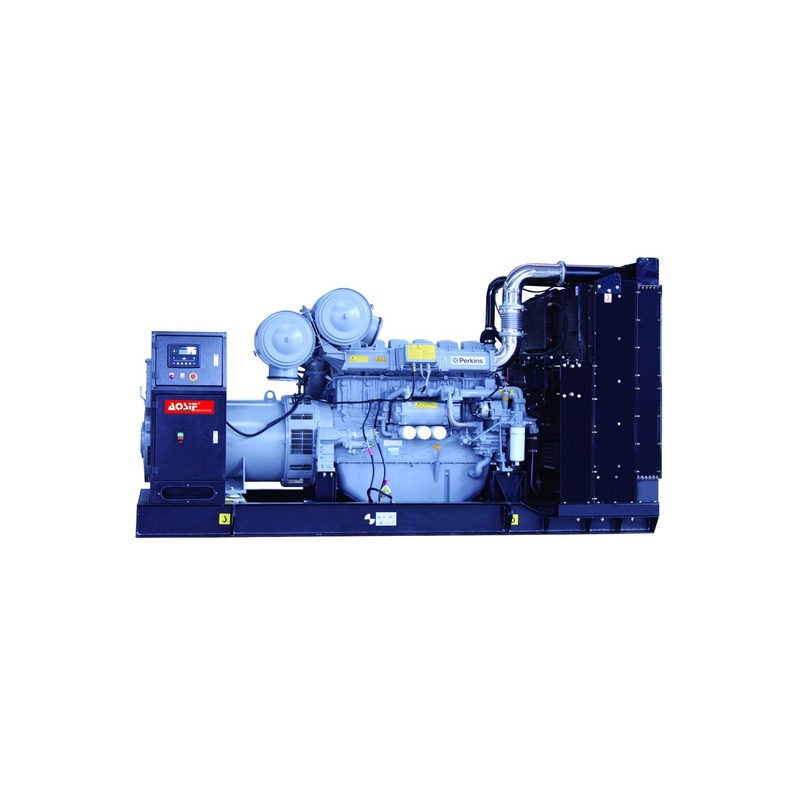 Xiamen AOSIF Engineering Ltd, who is devoted to the R&D and manufacturing of diesel generator sets since its establishment in 2001, AOSIF accumulates a wealth of experience in the manufacturing and maintenance of generator sets field. 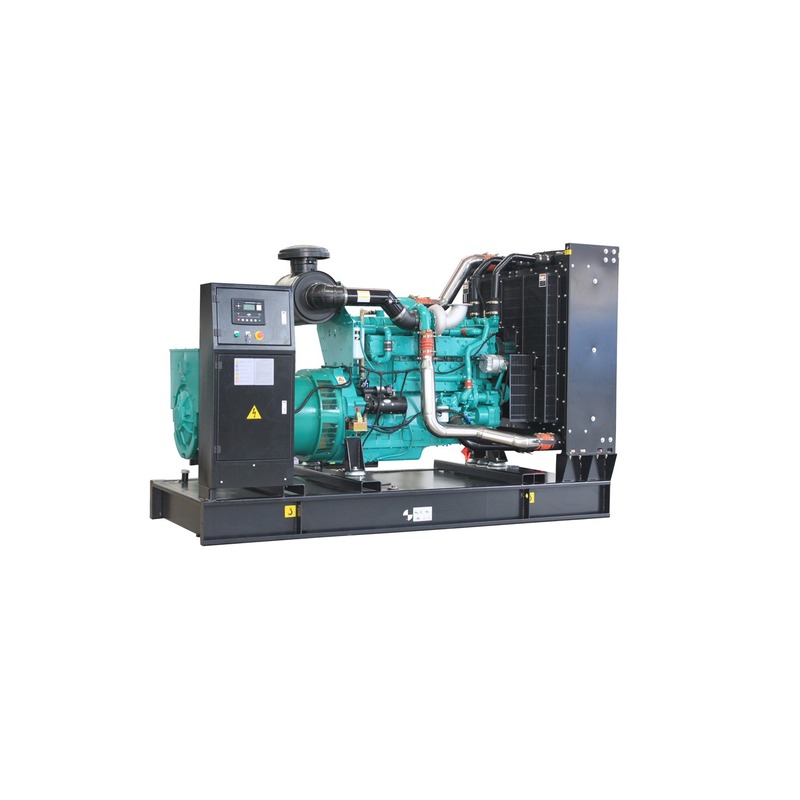 XIAMEN AOSIF Engineering Ltd. specialize in the professional manufacturing and development of generator since 2001, AOSIF has accumulated a rich experience in the production of diesel generators, it earned great recognition and good reputation from worldwide customers and competitors. 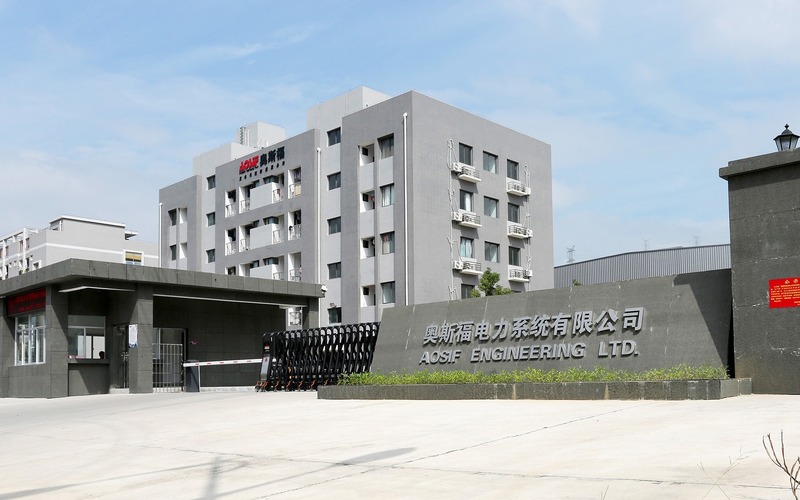 AOSIF new factory covers an area of 33333 square meters located in Xingtai Industrial park of Changtai Economic Development Zone. 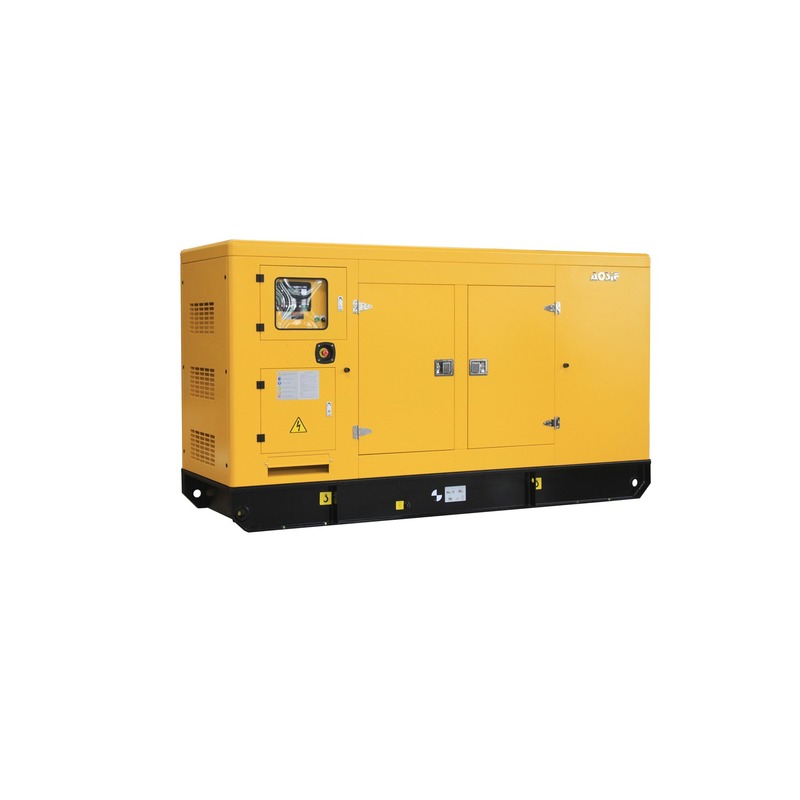 As a professional manufacturer of generators, AOSIF has widely cooperated with international and domestic famous engine and alternator's manufacturers, like Cummins, Perkins, Doosan, Deutz, Leroysomer, Stamford, Marathon and produces diesel generators from 5kva till 5000kva, and also natural gas generators from 25kva till 1500kva. 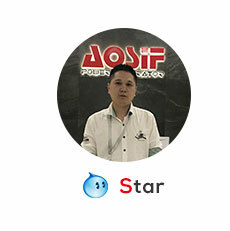 AOSIF production are submit to ISO9001, ISO14001, GB/T2820-97 and CE certification. 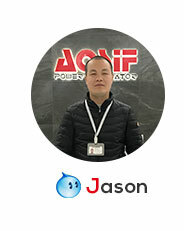 In addition, every year AOSIF invest a lot of money and employees in researching and developing soundproof type, trailer type, on-vehicle type generators etc. 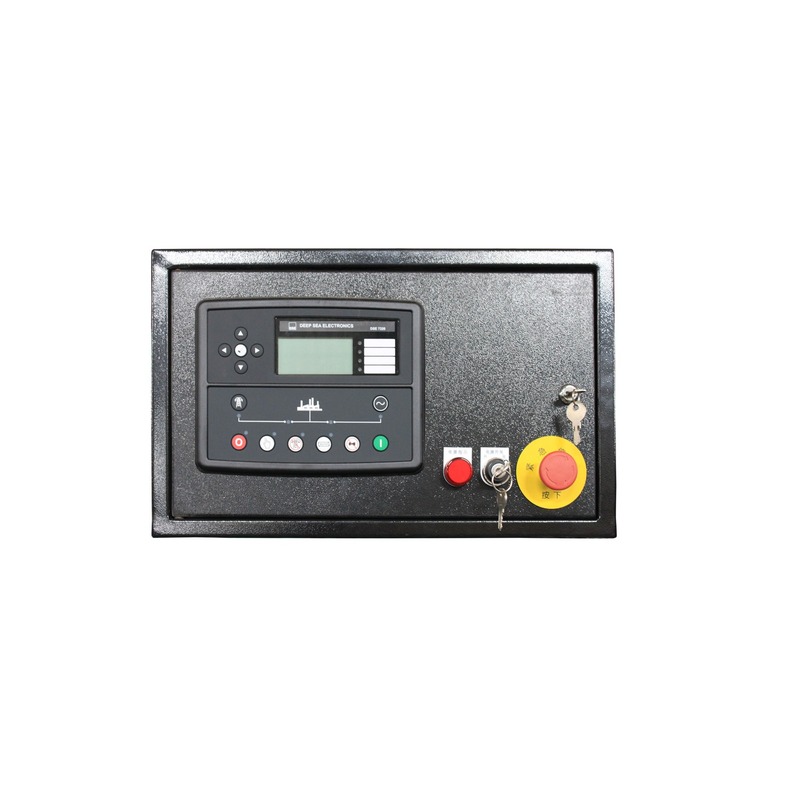 All the control system, Automatic Transfer Switchs (ATS), base fuel tanks, soundproof canopies, movable trailers, and synchronization system are originally designed and manufactured in AOSIF factory. 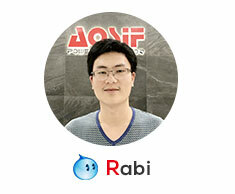 AOSIF can also provide customized products based on customer's request. 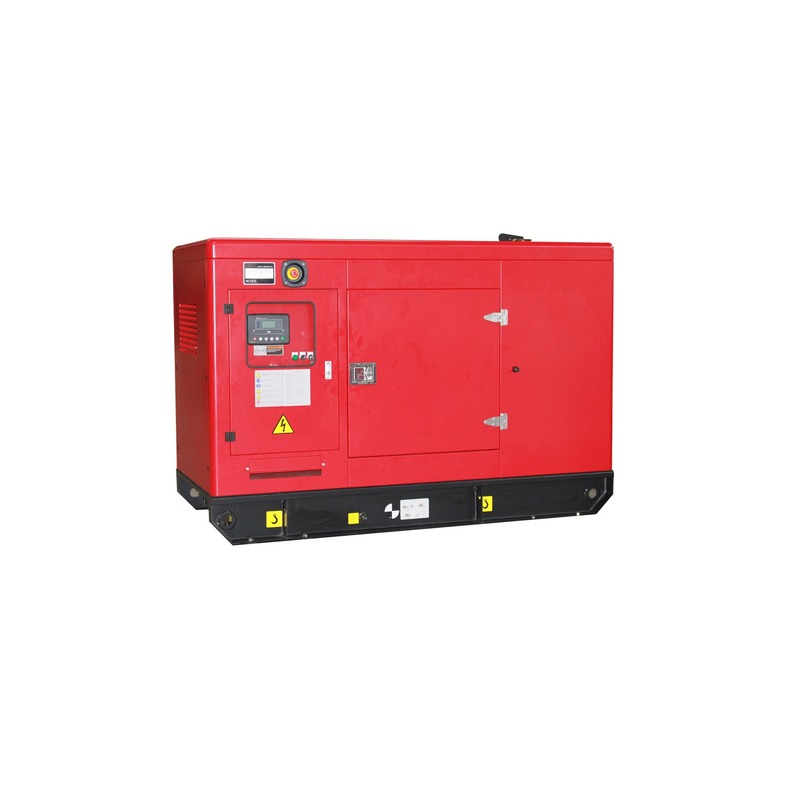 AOSIF generators have been widely exported to more than 80 different countries like Europe, southeast Asia, South America, Africa and so on. 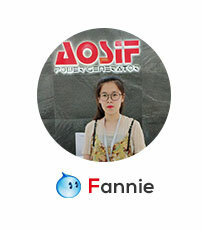 AOSIF pays more attention to new products' design, development and innovation, and continually improves technology in order supply top quality products to all over the world. 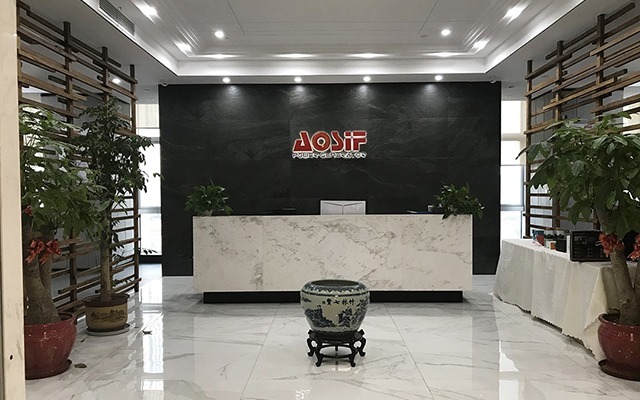 Focusing on global market, creating AOSIF as international brand, and constantly improving our quality level and maximizing customer's profitability is AOSIF unchangeable promise and eternal pursuit.